Techau was the director of Carnegie Europe, the European center of the Carnegie Endowment for International Peace. Techau works on EU integration and foreign policy, transatlantic affairs, and German foreign and security policy. Jan Techau is no longer with the Carnegie Endowment. Jan Techau was the director of Carnegie Europe, the European think tank of the Carnegie Endowment for International Peace. 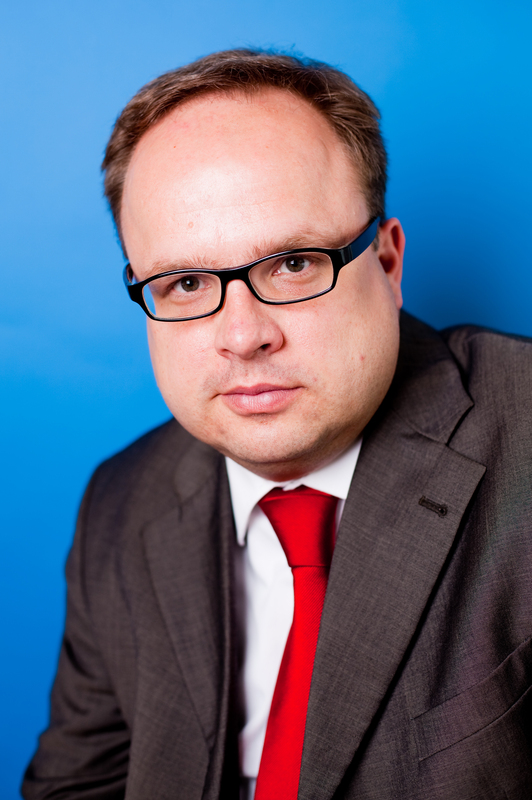 Techau works on EU integration and foreign policy, transatlantic affairs, and German foreign and security policy. Before joining Carnegie in March 2011, Techau served in the NATO Defense College’s Research Division from February 2010 until February 2011. He was director of the Alfred von Oppenheim Center for European Policy Studies at the German Council on Foreign Relations in Berlin between 2006 and 2010, and from 2001 to 2006 he served at the German Ministry of Defense’s Press and Information Department. Techau is an associate scholar at the Center for European Policy Analysis and an associate fellow at both the German Council on Foreign Relations and the American Institute for Contemporary German Studies. He is a regular contributor to German and international news media and writes a weekly column for Judy Dempsey’s Strategic Europe blog.